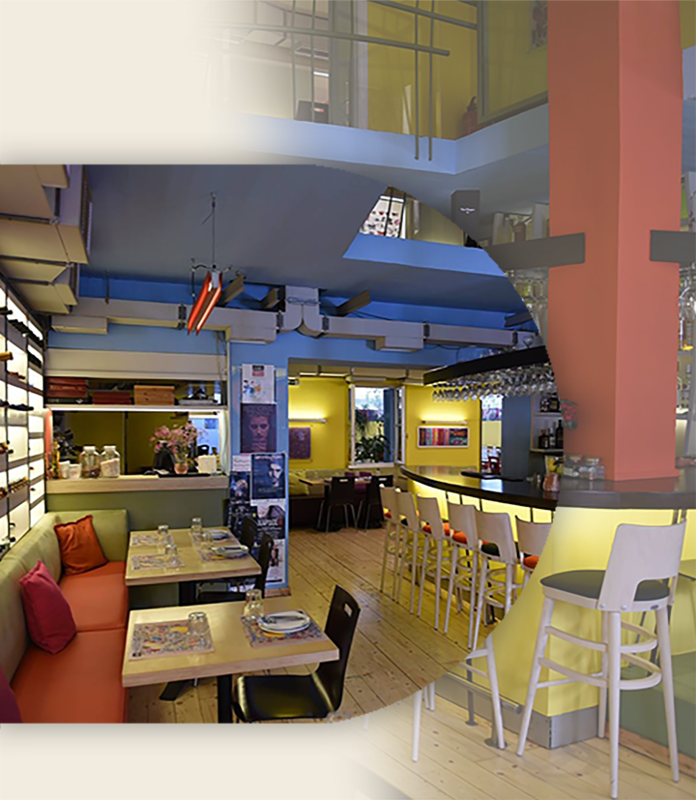 Welcome to Salero Wine & Food. 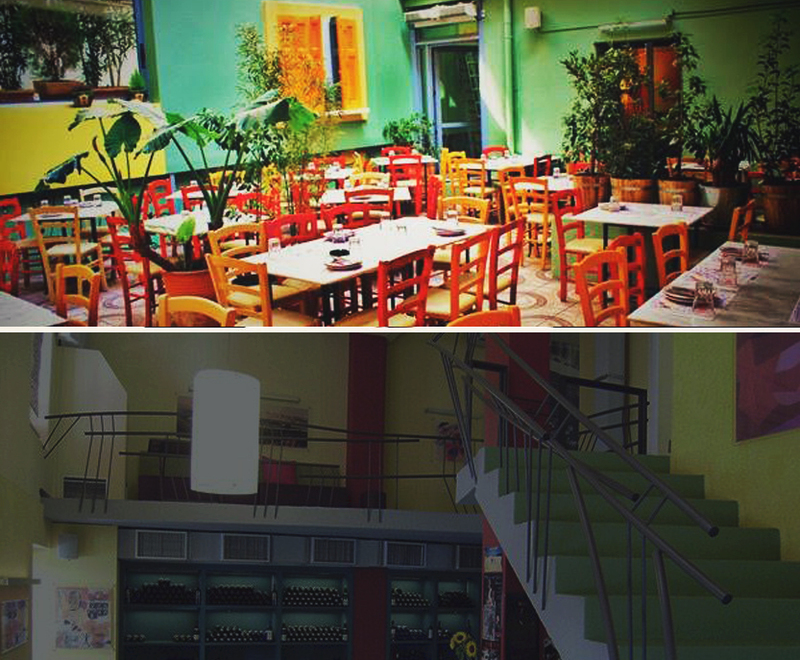 Established in 2007 at a repurposed neoclassic 1930’s Bauhaus building, our restaurant offers a large variety of culinary delights from the Mediterranean cuisine. 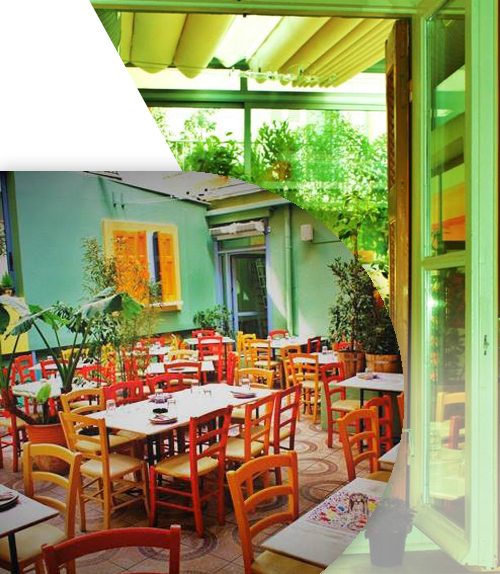 You will find us near downtown Athens center at Valtetsiou 51 (pedestrian pavement) in Exarchia. Open from 1:00pm until 2:00am. Salero offers a large selection of Wine Labels. Our wine list contains a variety of distinguished Greek and International labels that complement your experience. We also provide an interesting selection of Cocktail drinks that you can find at Happy-hour prices between 6pm and 9pm. Want Salero’s dishes to come to you? Call us for take-out orders.